Applies to members of the MLB.com Shop Perks Program. For every $200 you spend. Save up to 40% off original prices. On all '47 Brand franchise caps. Applies with MLB Shop email sign up. Spend $50 or more in a single purchase at the MLB.com Shop and receive a code valid for free domestic ground shipping off a future MLB.com Shop purchase. No enrollment necessary. Once you spend $50 in a single order, we'll e-mail you a code for free shipping within 30 days of that purchase date. It's that simple. Everyone who shops is eligible. For complete details, access the Terms and Conditions below. As a true fan, you always step up to the plate to support your favorite baseball team. At the MLB Shop, you can root your team on by sporting their look as you shop for jerseys, caps, memorabilia, and more. When you use a MLB Shop promo code, you'll know the savings are in full swing. 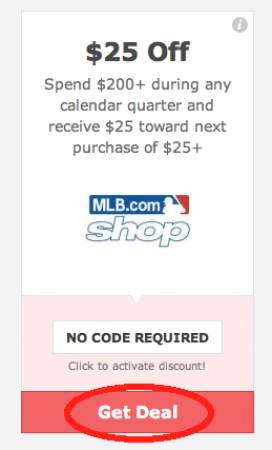 Below is a guide to using your MLB Shop promo code. 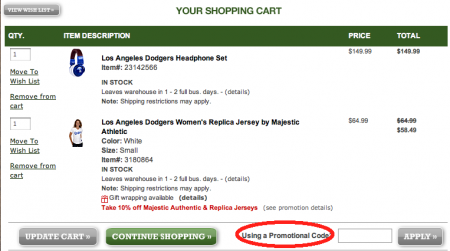 Check out the MLB Shop promo codes and find the one you want. Click "Get Deal" for the corresponding promotion. 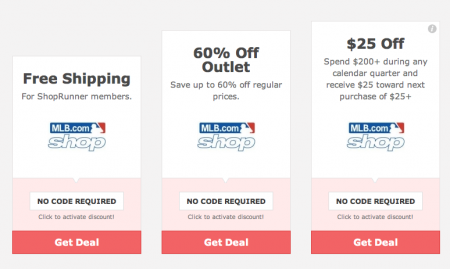 Once you click "get deal," you will be redirected to the MLB Shop website. In some instances a code may be required and a separate window will open with that code. If so, be sure to copy the code to use during check out. Choose between memorabilia, jerseys, caps, and more. Click the picture of the product you're interested in for a "quick view." For items you want to purchase, click "add to cart." After you've selected your items, continue to your shopping cart. At this point, if you have a promo code, apply it during this section of check out. When you are ready to check out, scroll down and click "proceed to secure checkout," or "express checkout." You will be redirected to a new page to add billing and shipping information. If your deal did not require a code, the deal will be applied automatically. There are few things as wonderful as the smell of fresh-cut grass, the whipping and cracking of bats, savory peanuts, and of course watching America's favorite past-time, baseball. However as with all good things, the baseball season must come to an end. Instead of waiting until pre-season to keep up with the game, stock up on your favorite team's merchandise, memorabilia, equipment, and more at the MLB Shop. Stay on the ball and use a MLB Shop coupon code to save for those season tickets you've always wanted. Fans can find all the gear they need at the MLB Shop, with some interesting items coming from out of left field. Scout out your team's jerseys, caps, and memorabilia for women, men, and children. If you're the type of fan who plays hard ball to stay on top of the game, check out the wide selection of DVDs, books, and collectibles to learn all the plays. For those curve ball items, stock up on kitchen gear, lawn ornaments, home furnishing, and more to show your support to the whole neighborhood. Also, browse equipment so you can take a whack at your own swing from home. Founded in 1869, Major League Baseball has united teams from around the country to bring the joy of baseball to all. Currently, the National League and American League are considered one entity under baseball commissioner Bud Selig. The history of baseball has seen many changes-teams have left cities, players have been traded, and new rules have emerged. However as Walt Whitman said, "It's our game-the American game," and it remains a great past-time. The MLB Shop is the official online shop of Major League Baseball and covers all the bases for their devoted fans. Don't drop the ball buying knock-offs, hit a home run and get the official MLB gear for your team. Use a MLB Shop coupon code and bat a thousand while you save. For the ultimate baseball fan, covering all of the bases is clutch. Step up to the plate and gear up with your team's merchandise at the MLB Shop. If you have any questions while you shop, check out these FAQs and figure out your game plan. 1. Why isn't my MLB Shop promo code working? Although it is a rarity, sometimes codes will not work because of expiration dates or special restrictions which may apply to your purchase. Be sure to check for any special details before purchasing items. 2. How do I contact MLB Shop customer service? If ever you need to touch bases with the MLB shop, scroll down the home page and click "Help " in the bottom, righthand corner. Once you're redirected to the "Help" page, scroll down and find "Online Store Information" and then click "FAQ/Contact Us " to be redirected to the Help Desk. 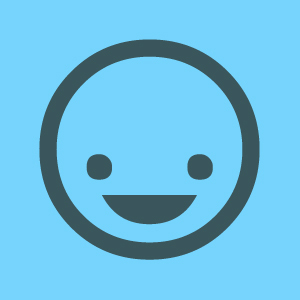 From there, select a topic so customer service can better help you. The MLB Shop wants to make sure you feel home free after you make purchases and thus has an excellent return policy. Standard return policy allows you to return items within 365 days. Items should be in good condition, with packaging and tags. 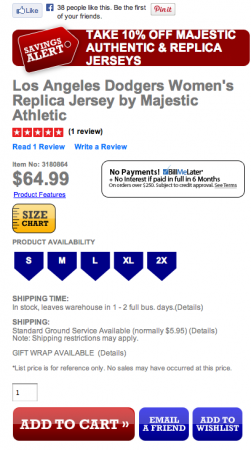 For personalized items, the standard return policy does not apply. You can find a full list of items which are exceptions to the standard return policy here . 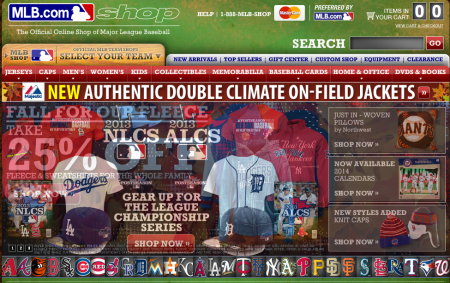 The MLB Shop accepts American Express, Master Card, Visa, and Discover. Also, online gift certificates are available. Each package has a tracking number once it is sent from the warehouse. However, it can sometimes take up to 48 hours before the package is included in the tracking system. Shipping times are based on the carrier and the shipping options you choose.